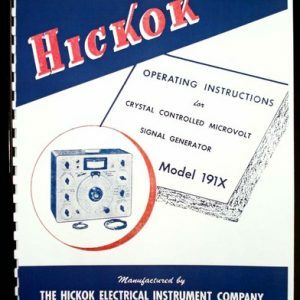 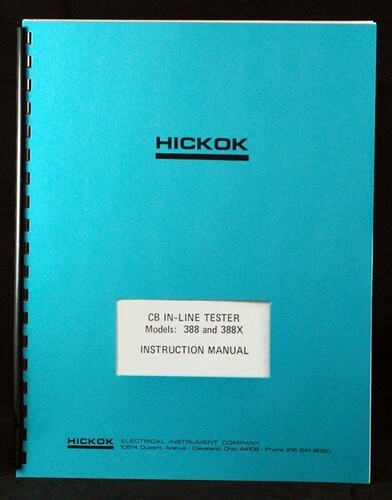 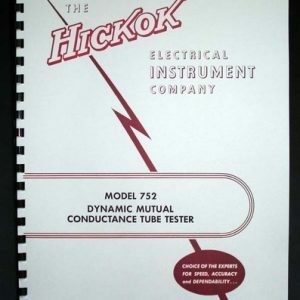 For sale is reprint of Hickok 388 and 388X CB in-line tester Manual. 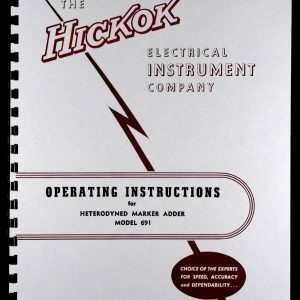 Manual is 48 pages long and includes 5 11×17 foldouts of Circuit Diagrams. 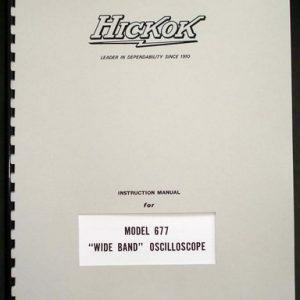 Sections include: General Information, Operation, Applications, Theory of Operation, Maintenance, Calibration, Part List.